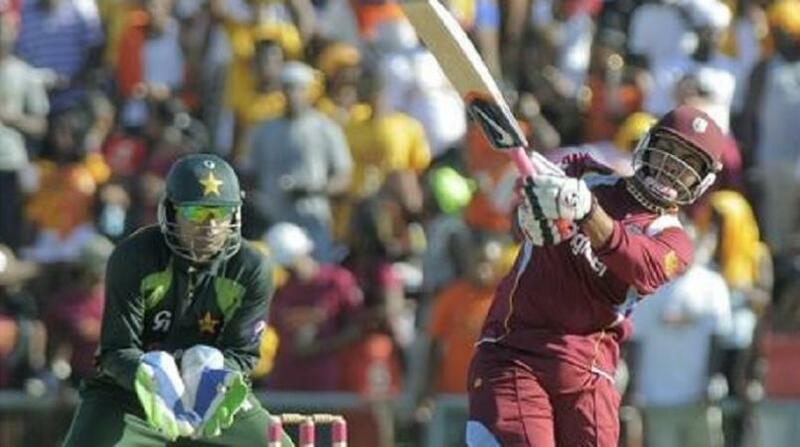 West Indies will open their 2019 Cricket World Cup campaign against Pakistan in Nottingham on May 31, a day after hosts England play the first match of the tournament against South Africa at The Oval. 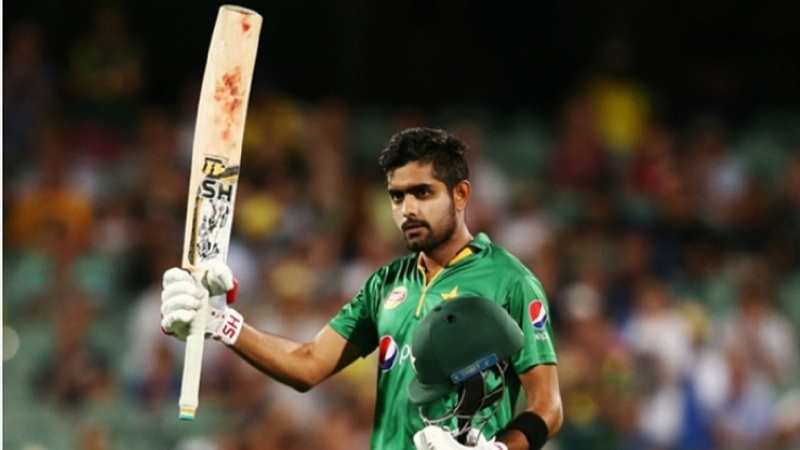 The full scheduled was announced by the International Cricket Council on Thursday. The 10th staging of cricket's showpiece event will see it revert to the format used for the 1992 tournament; with 10 nations involved, every team will play each other once before the top four advance to the semi-finals. In total, there will be 48 games across 46 days, culminating in the final at Lord's on July 14. Following their opening match against South Africa on May 31, West Indies, which won the first two staging of the tournament in 1975 and 1979, will remain in Nottingham to play Australia on June 6 then head to Southampton to face South Africa on June 10 and England on June 14. West Indies will play their fifth match on June 17 in Taunton followed by a day/night fixture against New Zealand in Manchester on June 22. 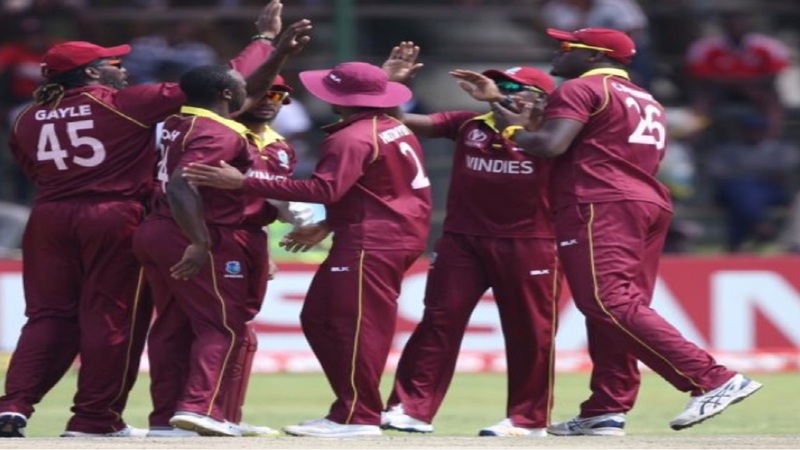 West Indies remaining matches are against India in Manchester (June 27), Sri Lanka in Chester-le-Street (July 1) and Afghanistan in Leeds (July 4). The group stage will be followed by semi-finals at Old Trafford (July 9) and Edgbaston (July 11) before the decider at Lord's three days later. The knockout games will all be day matches. Defending champions Australia will start their campaign against Afghanistan, winners of the ICC Cricket World Cup Qualifier 2018 in Zimbabwe earlier this year, on 2 June in Bristol. 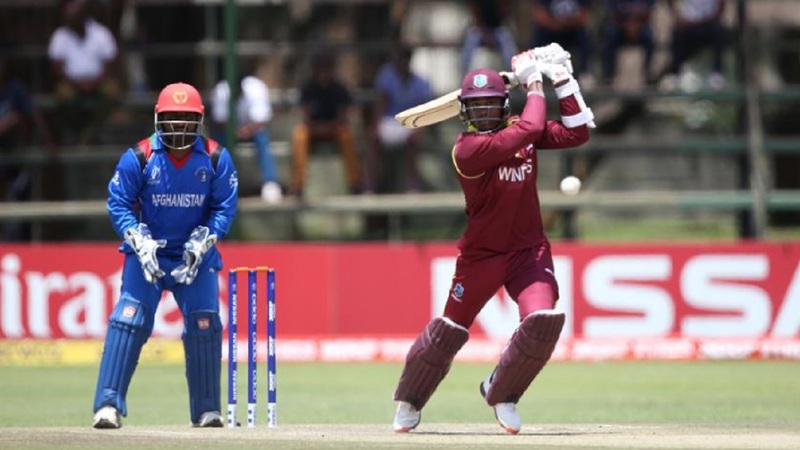 While the top eight teams qualified for the tournament on the basis of their rankings, the Windies and Afghanistan qualified by virtue of topping the qualifiers.